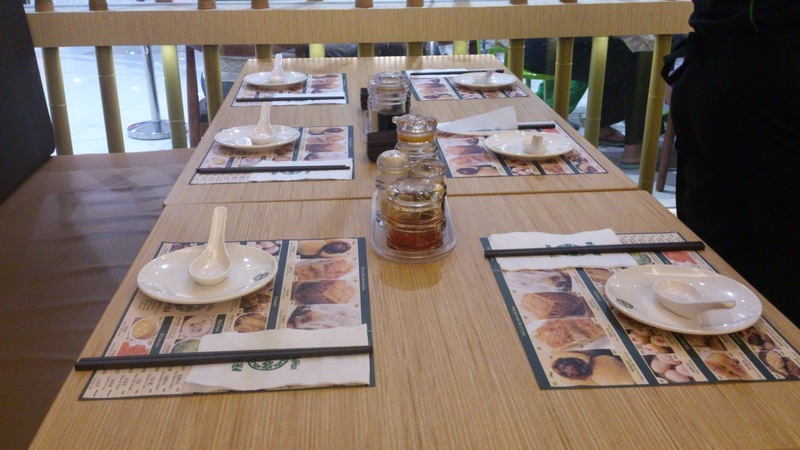 Lemon GreenTea: The Michelin starred Tim Ho Wan has found its way in Manila. 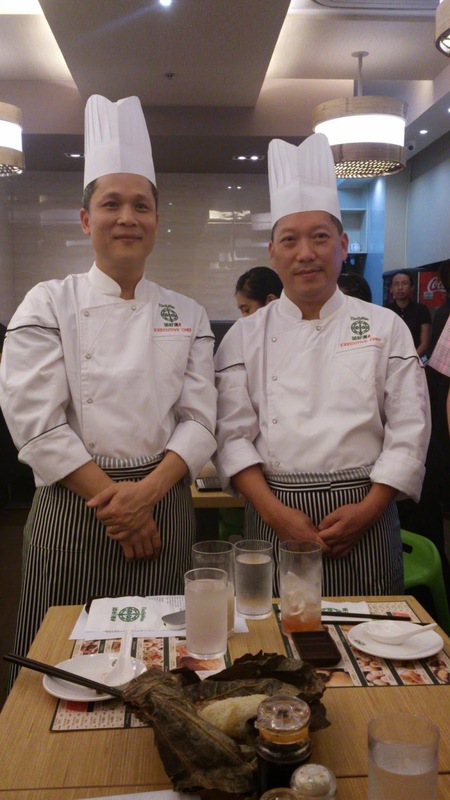 The Michelin starred Tim Ho Wan has found its way in Manila. I have never been to a Michelin starred restaurant before. I googled what makes the restaurant earned its Michelin Star and I was awed. 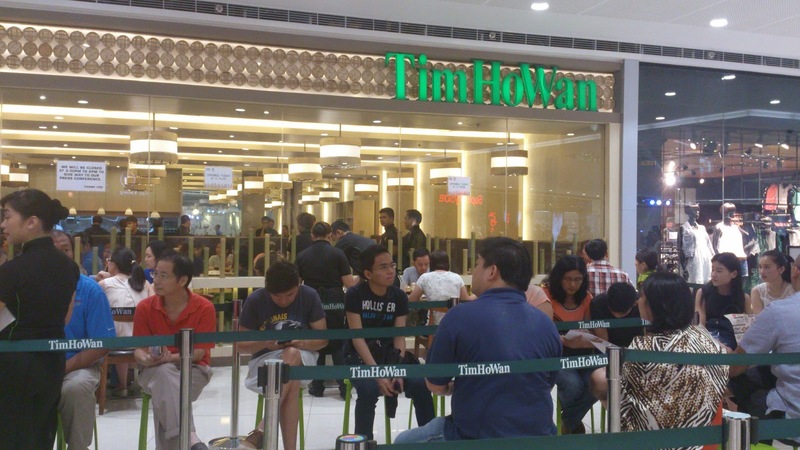 When I heard that the cheapest Michelin One Star Tim Ho Wan would make its way here in the Philippines, I cant contain my excitement. I like anything dimsum, I am a fan of Machang and all kinds of anything Chinese food and would like to take a bite on their star dish Baked bun with BBQ pork. This is what the baked bun looked like, in all its simpleness. Their star dish, the baked bun with BBQ pork was baked to perfection. It was soft, chewy, crusty and ohh so tasty with braised sweet lean pork inside the crisp golden dough, it has a similar taste to "asado" but better. Actually, I could eat the 3 buns in one seating. Best to consume after serving. My favorite is their "machang"or Glutinous Rice with Lotus Leaf. 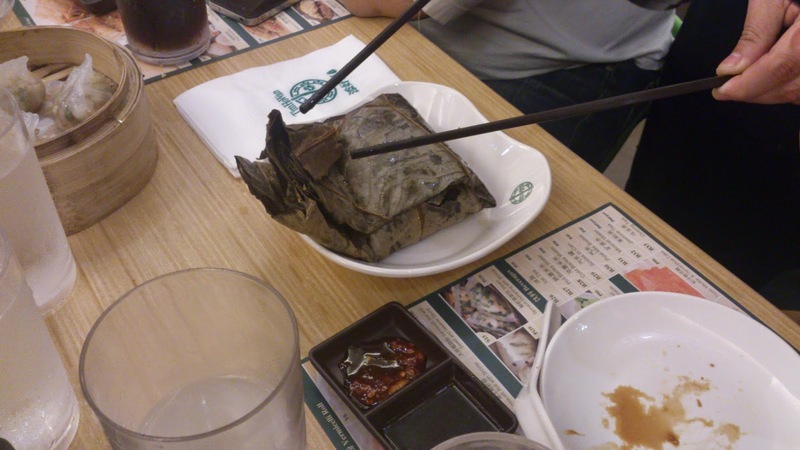 It is a complete meal itself, I love the sticky rice and the generous meaty fillings inside. This is the best tasting "machang" in Manila. The prawn dumplings which were served fresh bursting with shrimp from its thin wrapper. Among the best I've had, because I could eat the dumplings without the chili and sauces. That is how tasty their dumplings are. Their refreshing cold barley is best to consume with your dimsum. I like that this should be served with ice. 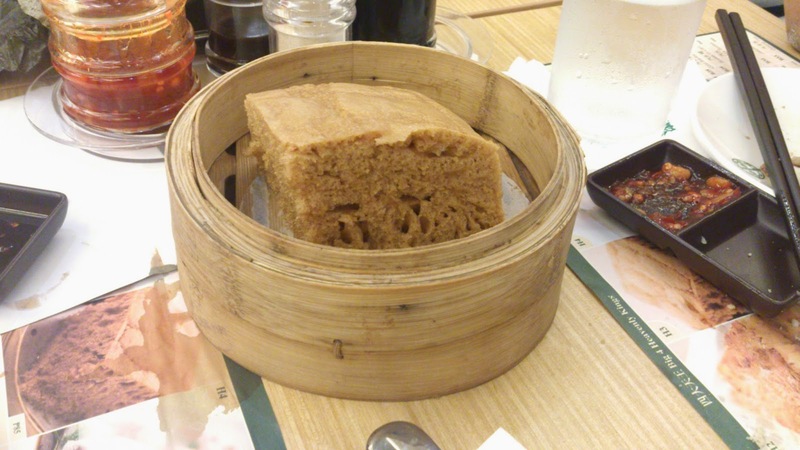 Their steamed egg cake has the fresh faint taste of a mocha cake, it is fluffy and has the right amount of sweetness. I could have this anytime of the day. 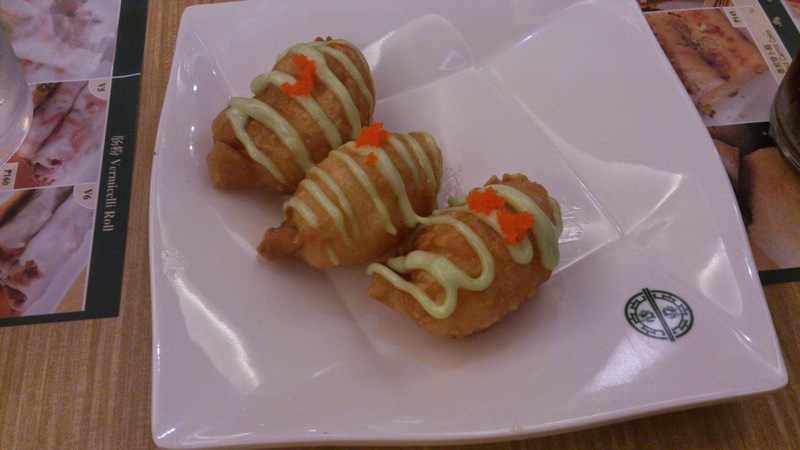 Their Wasabi Salad Prawn Dumplings are crunchy and has the right amount of Wasabi as braised toppings. The prawn are tasty and its complimenting the wasabi. 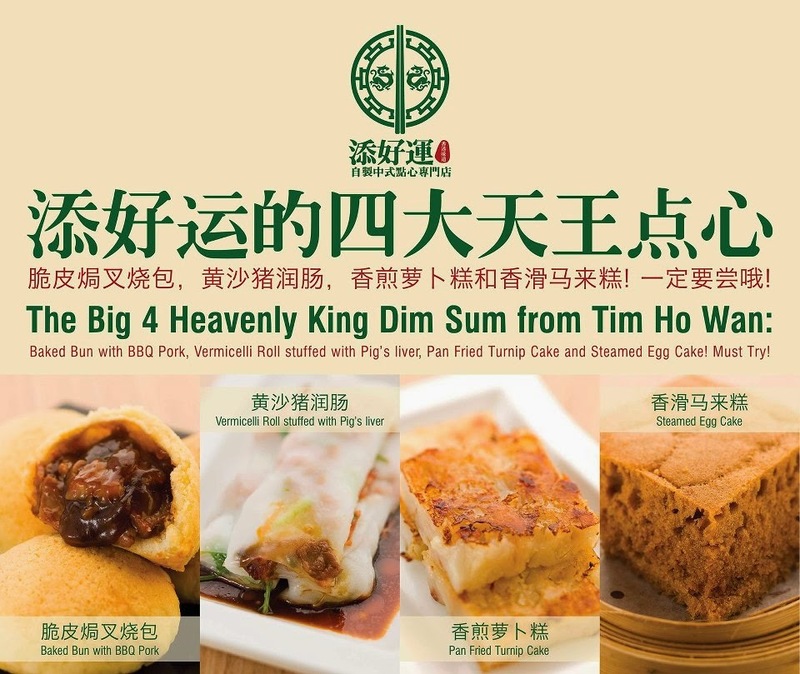 While prized for its savory pork buns- a crumbly, fluffy pastry packed with lush, sweet and savory barbecued pork, which in itself have not failed to lure a lengthy line, Tim Ho Wan also reserves quite the acclaim for its Big 4 Heavenly Kings. Tim Ho Wan's other dim sum heavyweights such as Fried Beancurd Skin Roll with Shrimp, Teochew Dumpling, Beef Ball with Beancurd Skin, Steamed Pork Dumpling with Shrimp and many more, complimented by a refreshing wash of Barley Milk, transcend the Tim Ho Wan experience to the realms of the otherworldly. 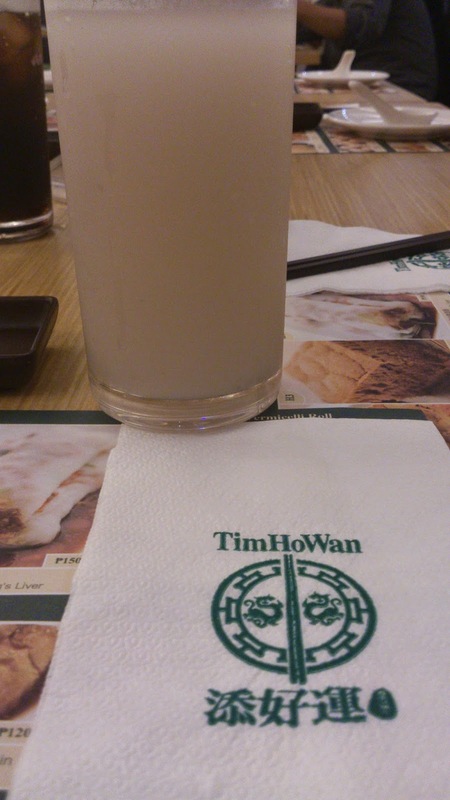 Much of Tim Ho Wan's allure is credited for its premium quality ingredients, prepared fresh and from scratch upon every order. Its founder and chef, Mak Kwai Pu, mastered the art of dim sum for almost four decades was able to pick up the craft in the tender age of 15. He leads an army of refined dim sum masters, most of which, like Mak himself, hailed from Hong Kong. 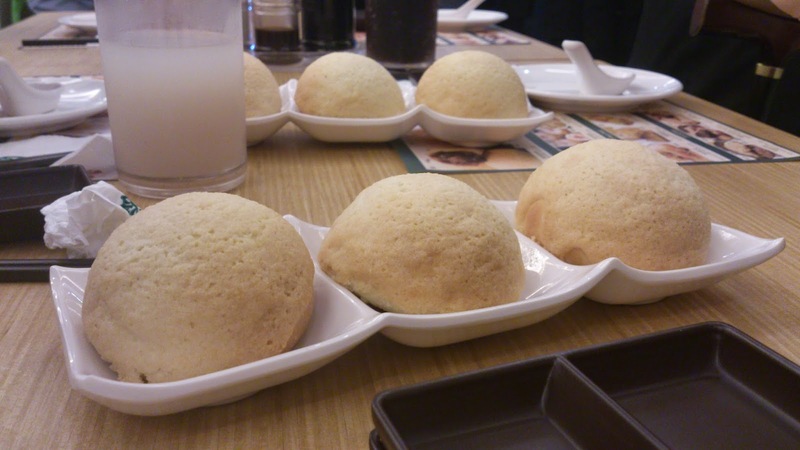 Together, the Tim Ho Wan team, like a well-oiled machine, as complimented by its well-trained wait-staff, makes sure that you get your freshly-prepared specialties in almost an instant, without compromising its passion and taste for excellence. Proof that while, at times, its flavor and flair commands a lengthy attention that can very well be an exercise to one's patience and hunger, the end destination where all lines lead is surely worth it: an exceptional dim sum heaven that serves up quite the stellar experience. The Manila franchise is a partnership between Ricky Dee of Mesa Filipino Moderne and Todd English Food Hall, and Felix Ang of Cats Motors.